Video gaming is still moving forward into one of the best years the industry has had in years. Nintendo has multiple contenders for Game of the Year, a new Assassin’s Creed has brought new life into the series after a year removed, and PlayerUnknown’s Battlegrounds created an entirely new genre unto itself that was previously exclusive to PC mods. In between the yearly offerings of Madden and Call of Duty, indie games kept delighting and surprising fans with a diverse spread of genres while established studios all launched some of their most ambitious titles all within the twelve months of 2017. This year, we’re kicking off with indie games our new format: we’ll post a category’s best games of 2017 and the most anticipated of 2018 at once. You can find our most anticipated indie titles due next year right here. Cuphead has been at the top of my list of Microsoft exclusives not just for its nostalgic 1930’s cartoon aesthetics but for the unforgiving difficulty that requires precision out of the player. 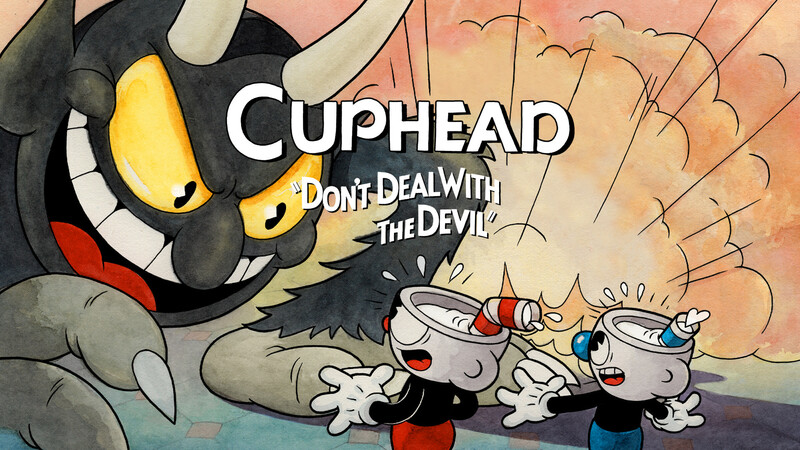 This run-and-gun shooter shines during the boss fights that don’t offer random attack patterns or rolls of the dice where the player can master those elusive P ranks. 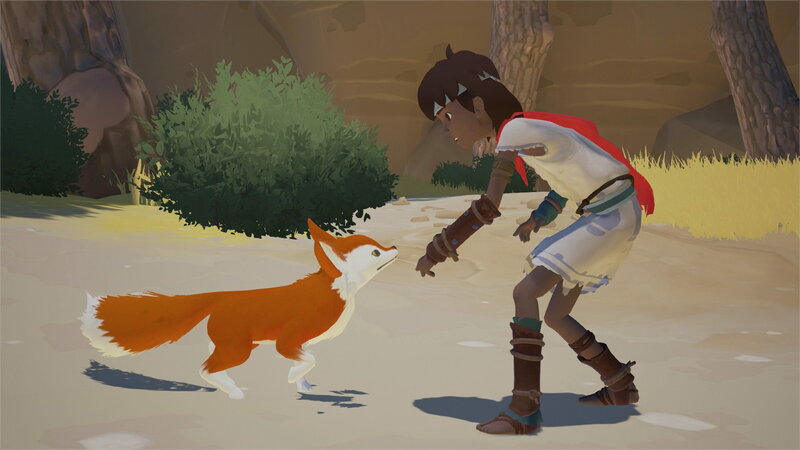 This ambitious action-adventure blurred the line between indie-developed titles and those with the backing of an AAA studio. Hellblade showed that action games don’t have to water down its story or be afraid to tackle uncomfortable subjects, as the exploration of psychosis is a theme rarely touched outside of light adventure or horror games. Even with a smaller-sized studio, Ninja Theory once again proves that they can deliver an amazing combat system to propel their story. It’s been four years since Fullbright created waves in the gaming industry with Gone Home, a light adventure, or ‘walking simulator,’ that divided gamers on what defines a game. 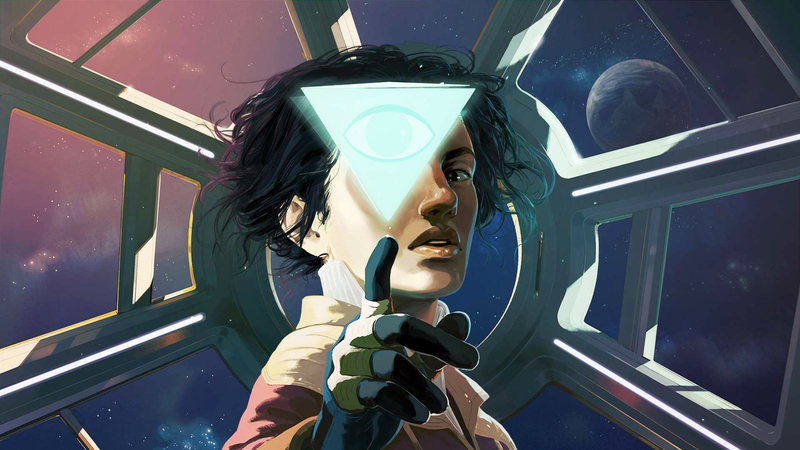 Tacoma doubles down on the exploration with a futuristic setting far removed from their grounded Midwestern aesthetic and just about as far away from Oscar Masan as one can get. The space station feels well lived in and filled with subtle touches for the player to poke around and discover. Supergiant Games’ third game release couldn’t be farther from its previous two adventures by wrapping the core gameplay around sportsball-like Sacred Rites. 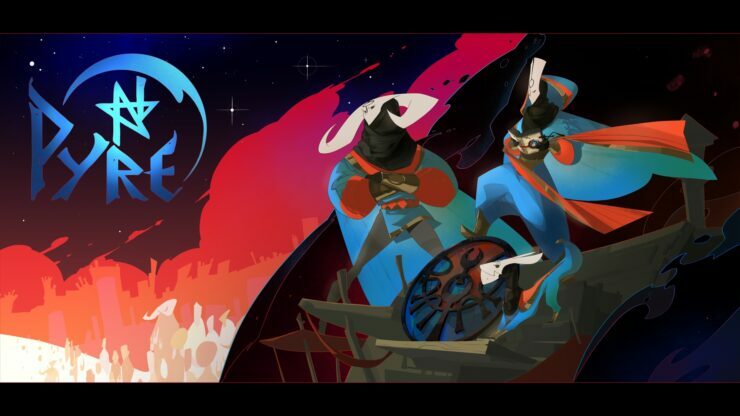 Dungeon delving and talking blades have been traded in for sweet dunks in Pyre, a game that left fans hoping for a meaty RPG feeling burnt. These dreary lands feel alive with another amazing Darren Korb-composed soundtrack with an artistic design that’s among Supergiants’ best. Rivaling the speechless beauty of Team ICO’s experiences, this tale of a young child left to their own devices truly needs no words to explain its brilliance. This Tequila Works venture has been on gamers’ radars for nearly four years and was well worth the wait. 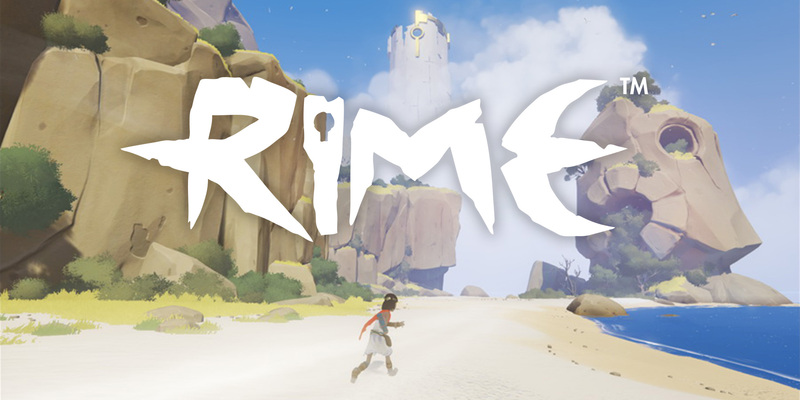 Very few games can offer the player freedom to explore at their own paces without feeling overwhelmed and RiME managed to do it flawlessly. 2017 proved to be another standout year for indie games, showcasing that you don’t need to have millions of dollars in development costs or massive teams of talent that solely focus on textures and graphics. The various sub-genres of sidescrollers continued to dominate much of the scene, but there were more ambitious titles that delighted fans and critics alike. 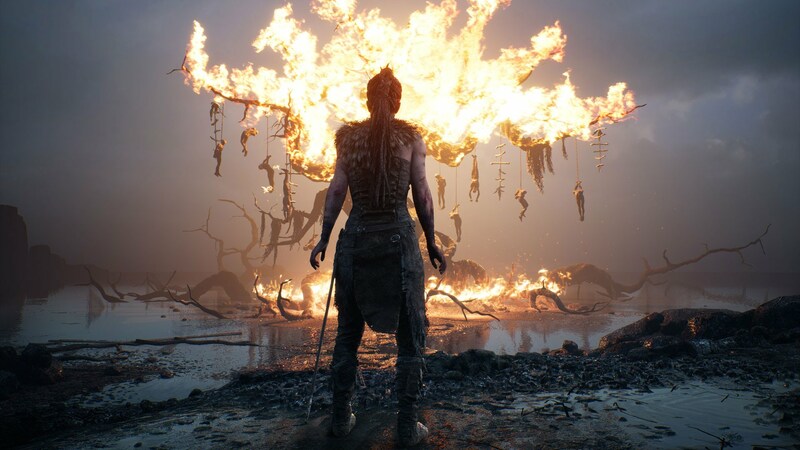 Ninja Theory’s Hellblade: Senua’s Sacrifice proved that smaller-scale studios can still produce amazing indie games with stunning visuals that can rival what the bigger teams can pull off. While the PlayStation Vita isn’t the indie powerhouse it was in previous years, a number of highly praised stories made their portable debut in 2017. Among those included 2064: Read Only Memories and VA11-Halla: Cyberpunk Bartender Action, both titles that I greatly enjoyed during plane rides to various around the world and whet my appetite for cyberpunk titles as I anticipate the release of CD Projekt RED’s Cyberpunk 2077.